Our mission is to provide top-quality lab tested cannabis and cannabinoid products delivered to your door by our friendly, knowledgeable, and informative staff. We stock over 60 strains of Lab Tested Cannabis and a huge selection of Cannabinoid products (smokable, edible and topical) including THC, CBD, CBN, CBC and CBG. 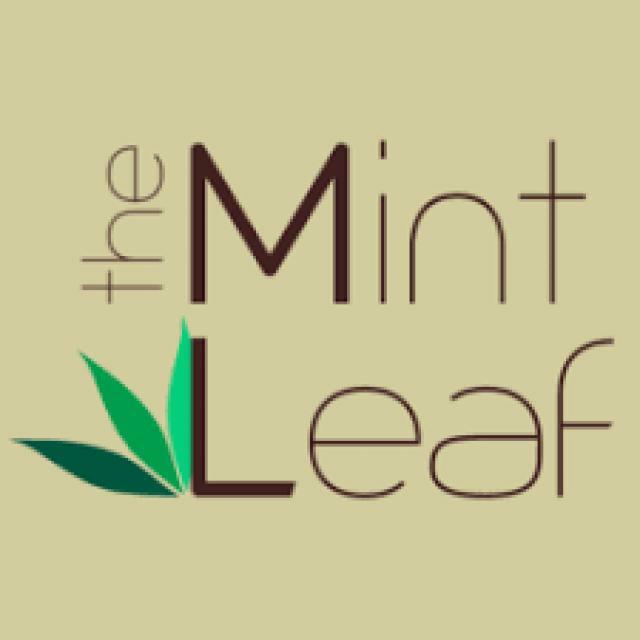 To begin shopping with the Mint Leaf you will need a valid California doctor recommendation for medical cannabis and a valid California ID or driver's license. Next, you must print and fill out our new patient form to join our collective, then call us to submit the form for verification. Once you receive confirmation of acceptance you may begin shopping. 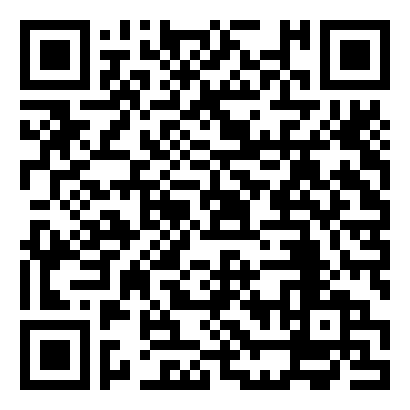 All products are listed under Our Menu with pictures and descriptive product information. You may call our staff to answer any questions you may have and to place your order. For first time patients, we are cash only. However, once a relationship is established, you are free to use cash, check, or credit/debit cards. The final step is to schedule your delivery time. All deliveries will be scheduled within a one hour window, and we will make every effort to be as prompt as possible. Please let us know of any necessary special delivery instructions. All new patients will receive a free hand blown glass pipe as a gift for joining The Mint Leaf Collective upon your first delivery.